A full range of advanced, condition-specific supplements. 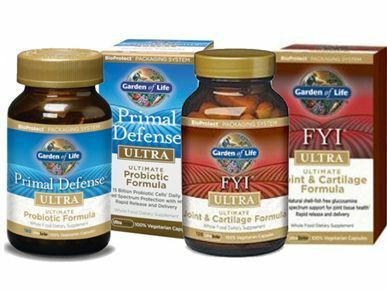 We created the ULTRA line as part of the successful turnaround of Garden of Life in 2005-2007. 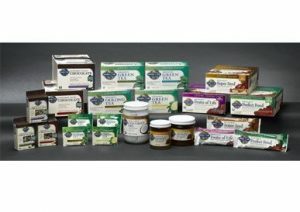 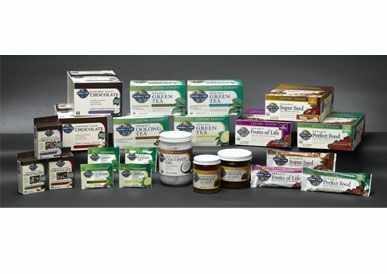 A range of whole- and live-food based products. 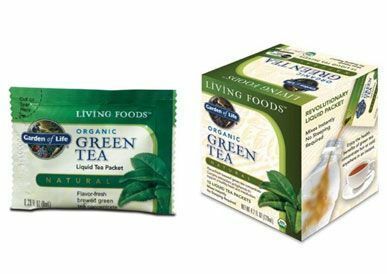 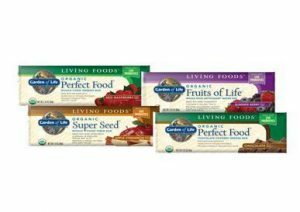 We created the Living Foods line as part of the successful company turnaround in 2005-2007. 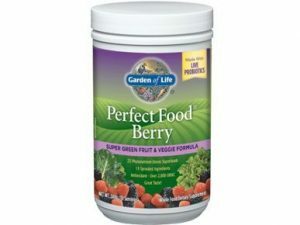 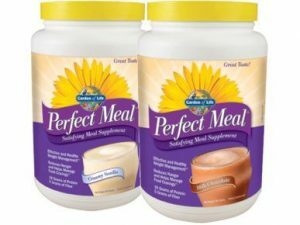 An advanced, whole food based nutritional system for natural health. 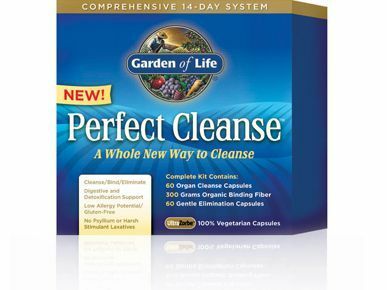 Our team at Garden of Life created the “Perfect” line as part of the successful company turnaround in 2005-2007. Garden of Life’s trademark name for Xanthigen® a patented, non-stimulant thermogenic commercialized by Specialty Nutrition Group. We created fucoTHIN as part of the successful company turnaround in 2005-2007. 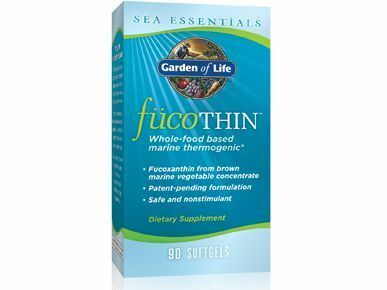 Fuco-THIN was the best-selling supplement in the natural channel for over 3 years from the time of its launch.